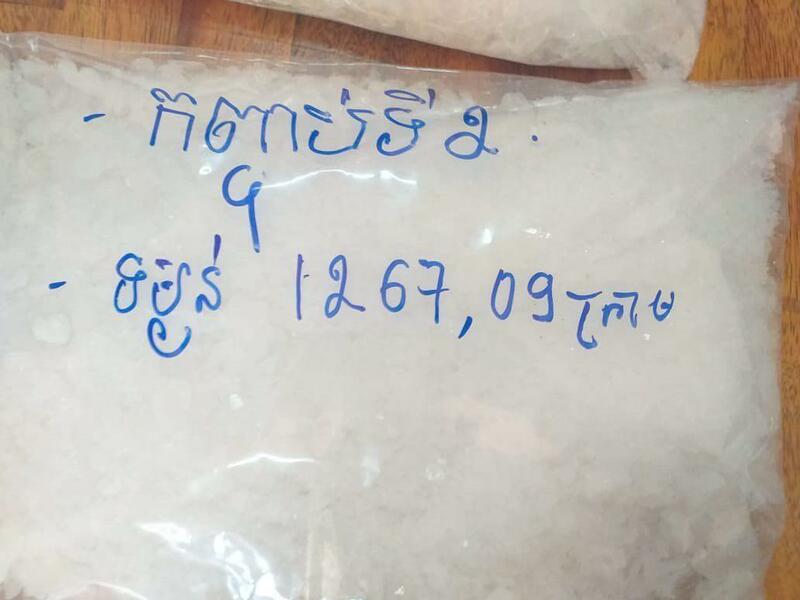 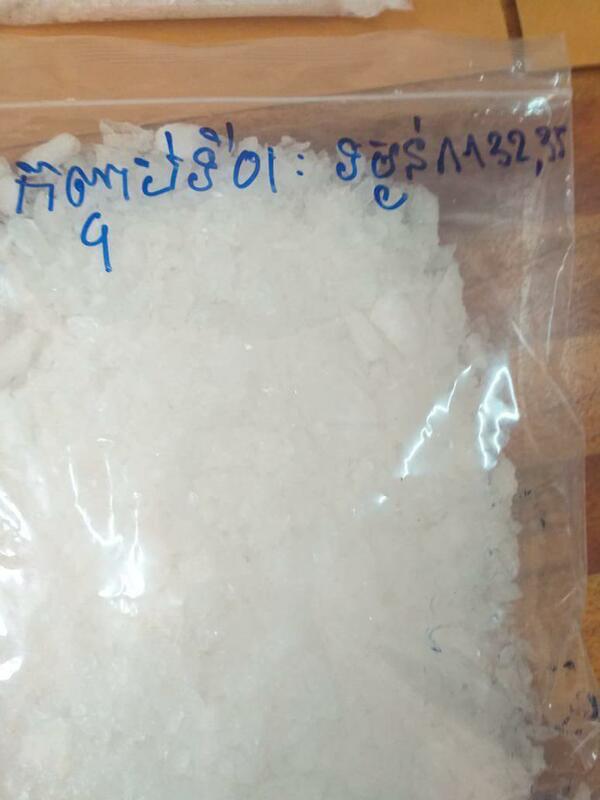 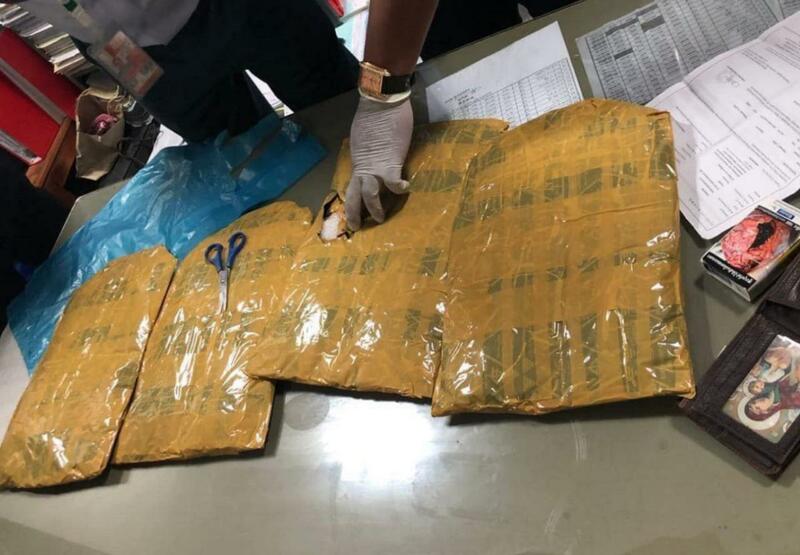 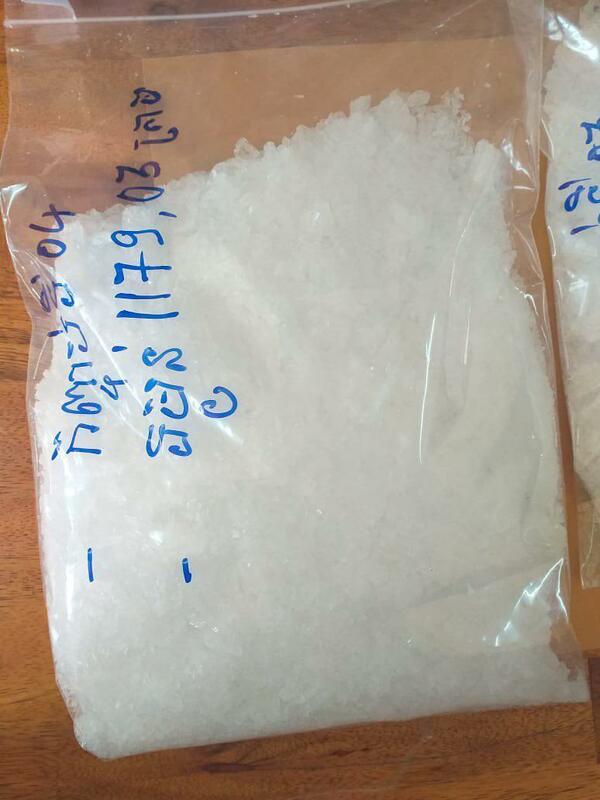 Phnom Penh (FN), Feb. 7 – Cambodian anti-drug police cracked down on five kilograms and arrested five traffickers on 7 February 2019. 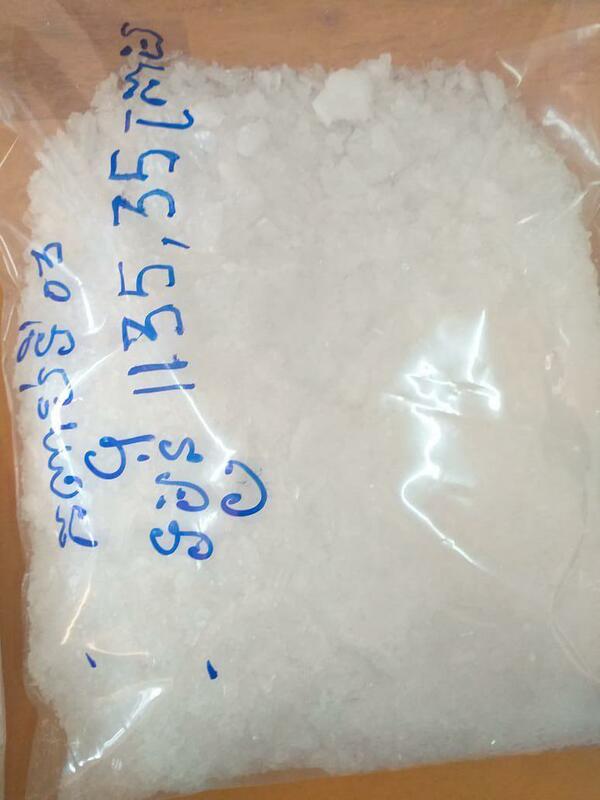 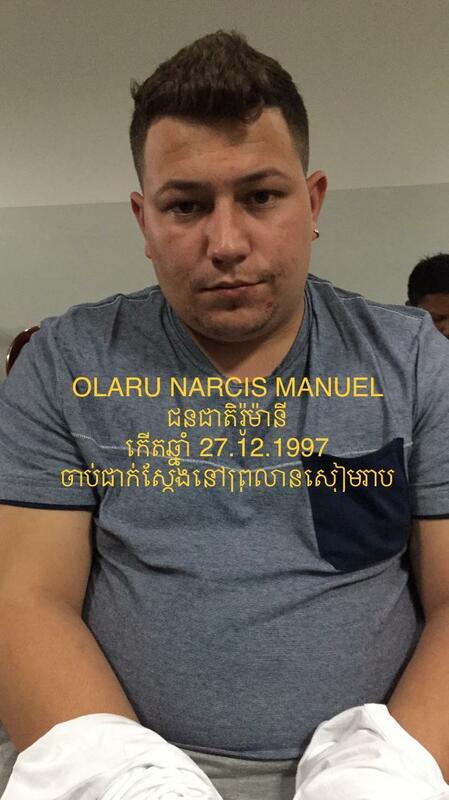 National anti-drug chief Mok Chito said that at 9:15 am on 6 February 2019, after receiving notice that the drug traffickers were trafficking drugs from Siem Reap to New Zealand by KA249 plane, the anti-drug police cooperated with customs, immigration police of Siem Reap to arrest the Romanian trafficker Olaru Narcis Manuel carrying with him four packages of Methamphetamine weighted five kilograms. 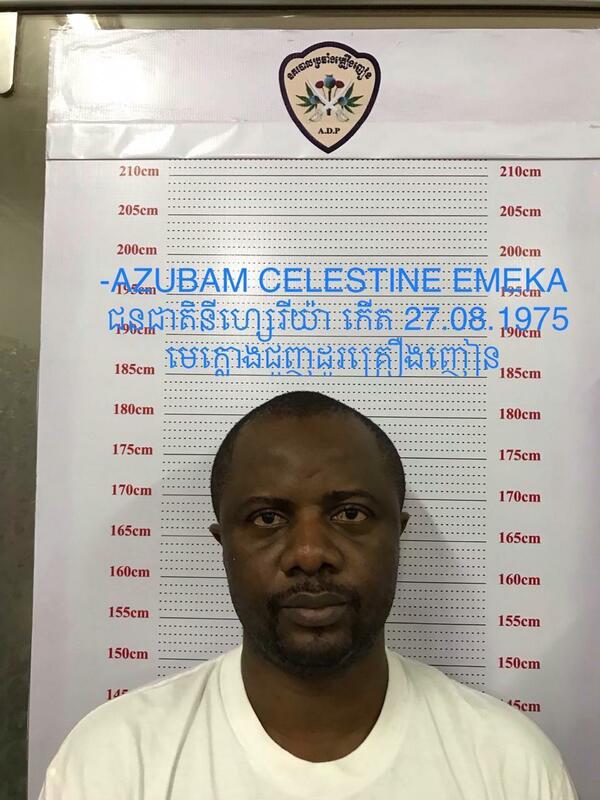 General Mok Chito added that the arrest of Olaru led the police to arrest of Azubam Simeon Chukwudi in a condo in Phnom Penh’s Phsar Daeum Thkov district. 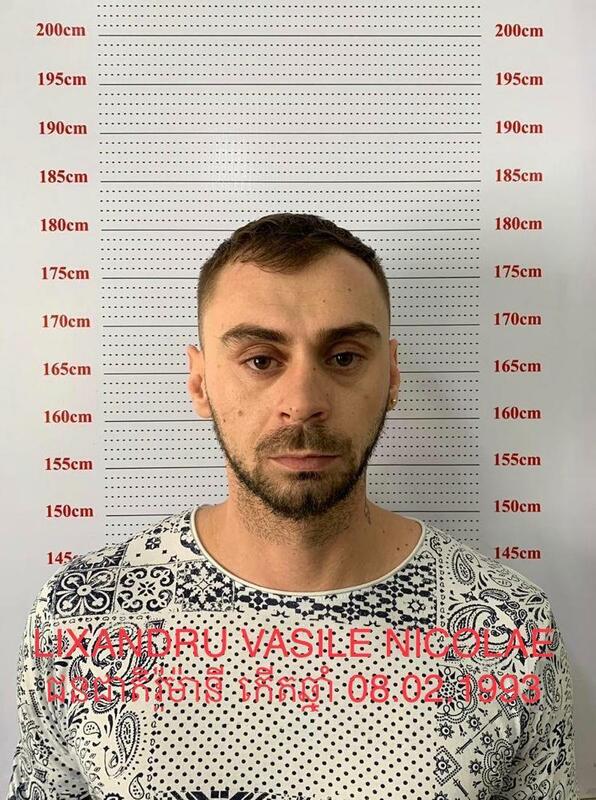 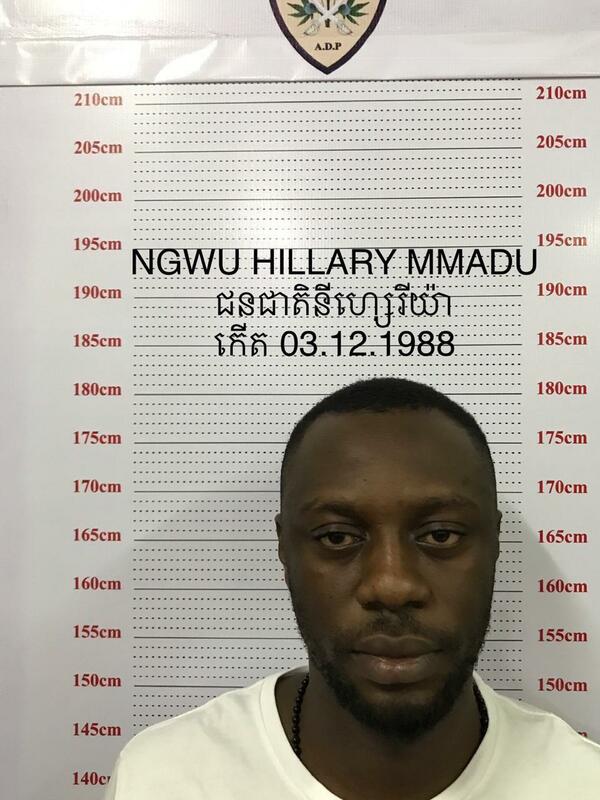 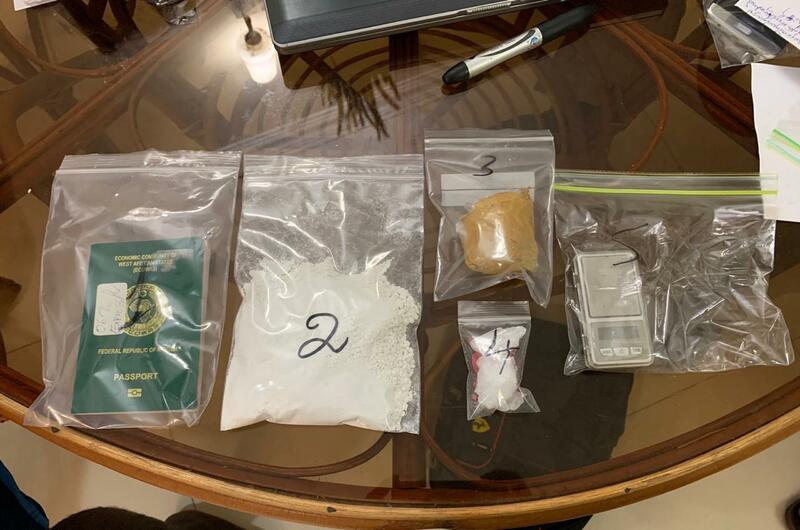 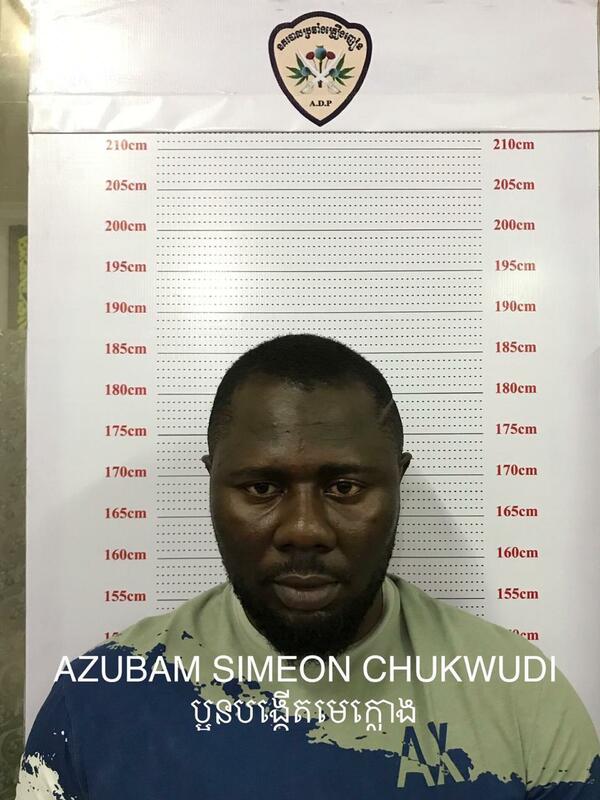 According to the police five drug traffickers in total were arrested, including two Romanian nationals Olaru Narcis Manuel and Lixandru Vasile Nicolae; and three Nigerians, namely, Azubam Celestine Emeka, brother to the ringleader Azubam Simeon Chukwudi, and Ngwu Hillary Mmadu. 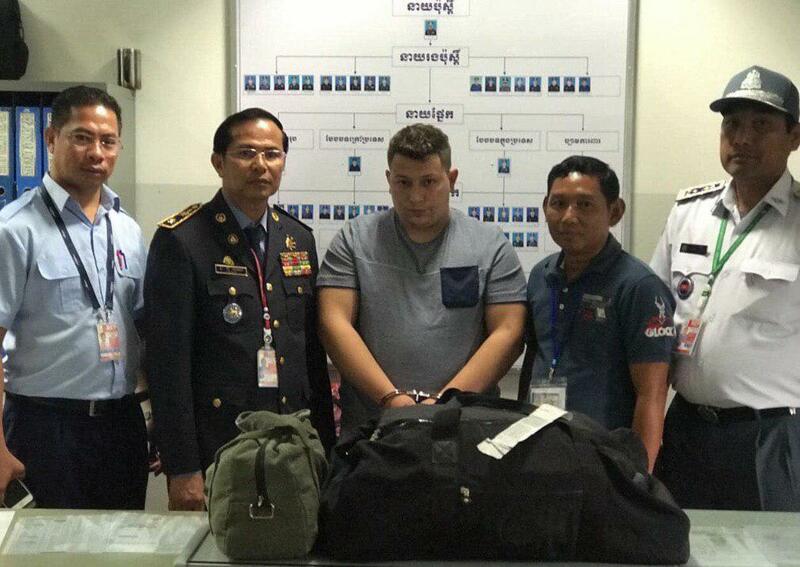 The five were sent to the department of immigration for further legal procedure.